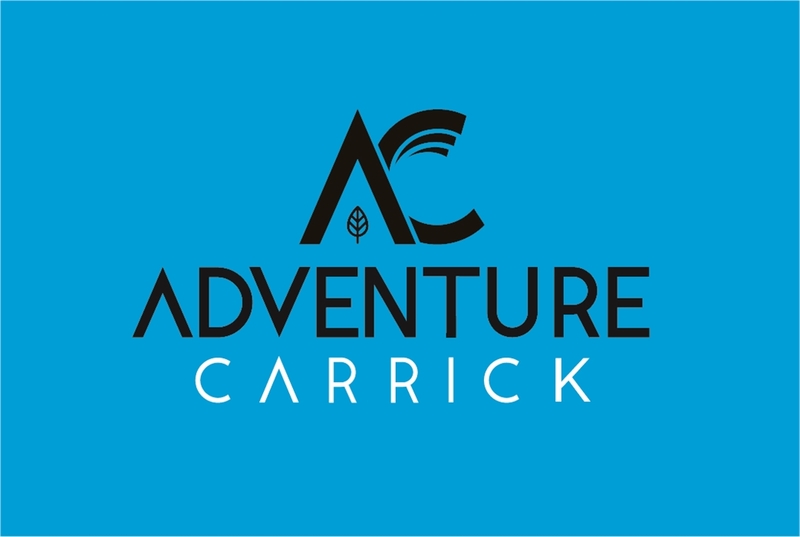 Adventure Carrick is a mobile adventure company offering a broad range of adventure activities across the South west of Scotland. Based in South West Scotland on the Firth of Clyde, we are one of the most popular outdoor activity centres in Scotland. Operating since 2005, we offer a wide range of outdoor activities on land, river or sea. We're passionate about what we do and when you come and join us you'll understand why. It is fantastic!!! We are specialists in activity holidays and outdoor activities for all ages and abilities. As well as catering for groups for half-day or full-day outdoor pursuits we also cater for short breaks and complete activity holidays. We provide family activity holidays and can offer you unforgettable adventures covering all age groups and abilities. From leisurely outdoor activities to adrenaline sports, it's up to you how extreme you want to go! You can create your own unique holiday that you won't find anywhere else by combining any of our activities over the course of a couple of days or across a whole week or more. If you're an experienced adrenaline junkie we can take you to the hidden places off the beaten track. You are sure to have some great fun with like-minded enthusiasts, not only are our adventure centre staff fully qualified leaders in their field; they're crazy about their sport! You have the option to bring your own gear or use ours; it's completely up to you.